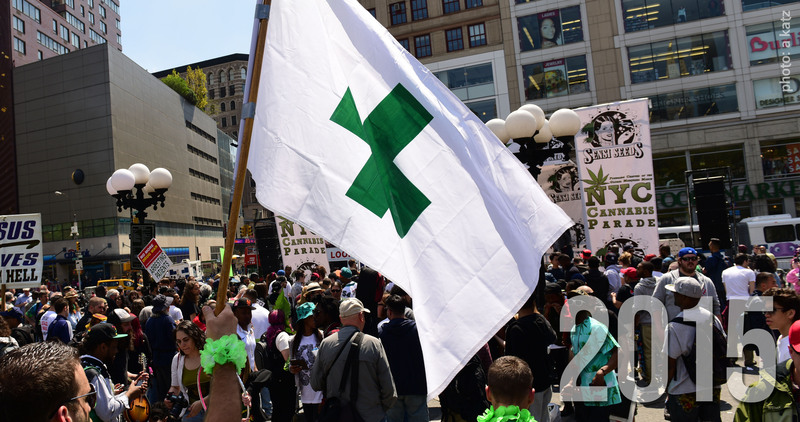 2015 was, once more , an eventful year in terms of cannabis legalization. In some parts of the world, further steps towards cannabis decriminalisation and regulation have been undertaken. In other parts, however, harsher rules have been established. 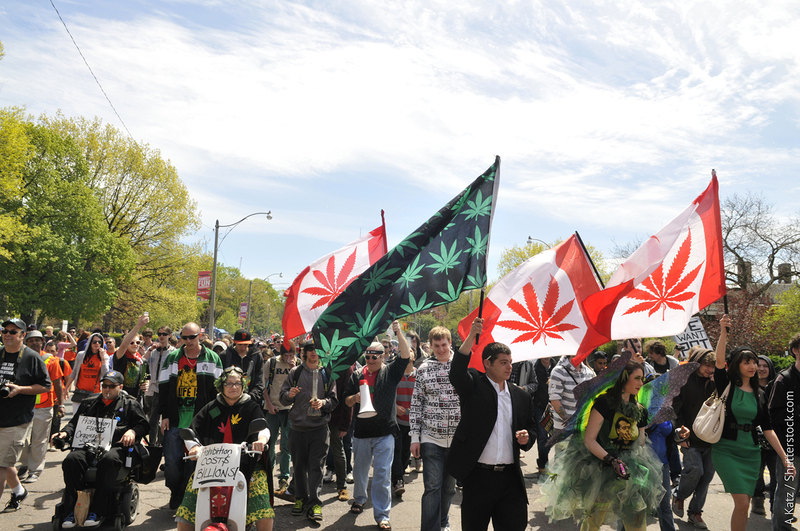 Take a look at our exclusive 2015 overview for cannabis legalization. Things were brewing in Europe this year, and this is what happened. In November 2014, a majority in the Senate of the Dutch Parliament voted for a bill to make the preparation of illegal hemp cultivation punishable, which in the Netherlands is popularly known as the Growshop Act (Growshop wet). The Act came into force on the 1st of March this year. Read about the Act’s content and consequences here. 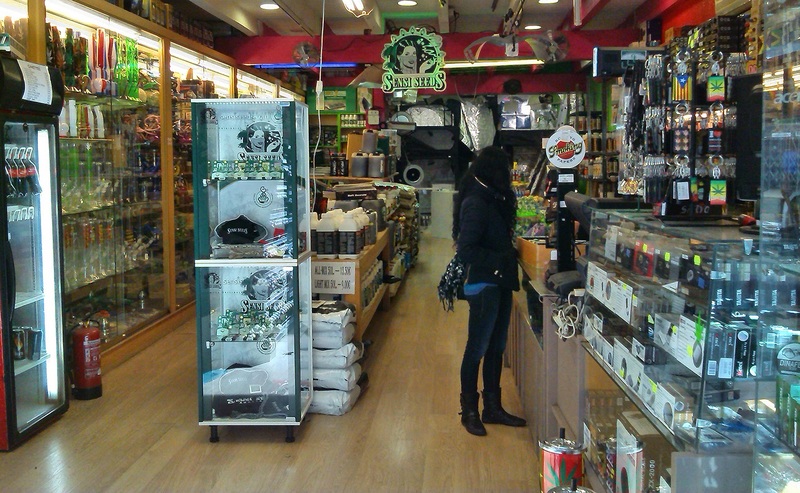 On 29 January 2015, the Parliament of Catalonia’s Health Commission approved the health regulation for cannabis clubs by publishing 17 recommendations in the DOGC (Official Gazette of the Autonomous Government of Catalonia) directed at the Councils, with which the final responsibility for regulation of these clubs will ultimately lie. Read the whole story here. Will Italy be next in cannabis legalization? In March 2015, several news sources reported that the Italian government is making serious efforts to legalize cannabis. Senator Benedetto Della Vedova from The Liberal Part (La Parte Liberale, LPL) and Italy’s undersecretary of state for foreign affairs was leading the attempts. He and a group of 60 MPs, most of them from the Democratic Party (Partito Democratico, PD), have signed a motion to legalize cannabis. At this point, the lawmakers are fine tuning the idea and drafting a bill in order to enact this into a law. Read the report here. On 26 March this year, the Congress of Deputies passed the controversial Organic Law on Public Safety thanks to the ruling party Partido Popular’s absolute majority, and against the view of all of the opposition parties, which unanimously criticised the “police state” and “authoritarianism” implicit in this law. The law came into effect on 1 July 2015, and with regard to cannabis, it has considerably toughened up penalties for consumption, possession and cultivation. Sensi Seeds provided two overview articles on the subject, which explain the situation in detail. Take a look at part 1 and part 2 of our Public Safety Law update. In May 2015, the mayor of Barcelona, Xavier Trias, had decided to launch a crackdown on the Catalan capital’s cannabis associations. He announced the closure of no more and no less than 80% of clubs in Barcelona. Just like that. More on the subject here. The Czech Republic, Germany and The Netherlands. In all three countries, the legislative bodies and the police have hugely increased the pressure on Growshops, although conditions and the immediate impact on the shops and their customers are slightly different in each country. Read our full report here. In July 2015, judges made highly critical comments regarding two separate issues centered around the attacks on Growshops. The courts in Breda and Middelburg announced that Growshops from both Breda and Terneuzen were to get all their confiscated equipment back from the police. Take a look at the story here. July 22nd 2015 marked the 1 year anniversary of the great Cologne cannabis judgment: Private cannabis cultivation for therapeutic purposes can be allowed in individual cases. But, not a single cannabis plant has been grown. Germany made headlines with grow shop offensives, driving bans as an alternative penalty for cannabis users and zero tolerance. It is anything but easy, even for cannabis patients in Germany. Since last summer’s judgment, cannabis has been the subject of constant discussion in both the media and in politics. But nothing has happened as yet! Why? Read it here. In August 2015, Russia was taking Chinese censure-like measurements. Because of a Wikipedia page about hash, the Russian government ordered internet providers to block all Russian Wikipedia pages. Read our report here. 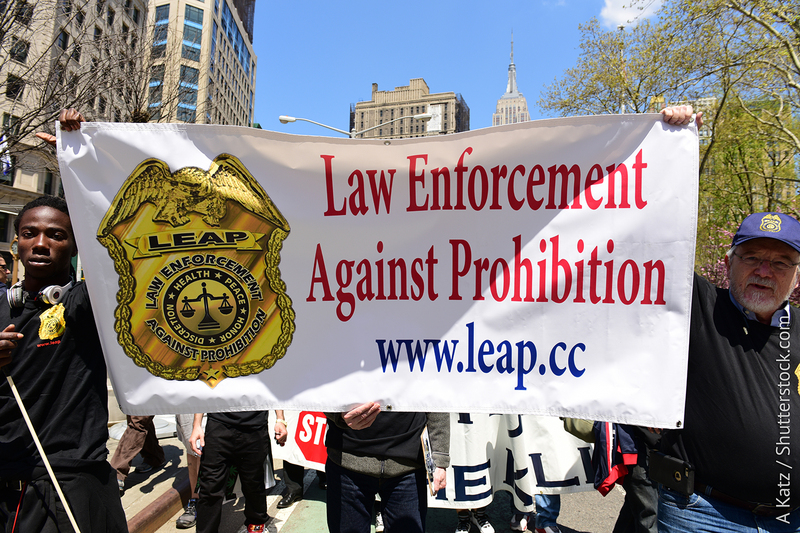 Good news from Berlin: The organisation of police officers and other law enforcers LEAP (Law Enforcement Against Prohibition) has established in Germany in September 2015. This non-profit organisation, which has had great success in the USA, only has one other section in Europe, in the UK. Read our report here. The Swiss cannabis landscape has been under scrutiny. Since January 2015, consumers of the plant residing in Switzerland have been targeted by the government, with the help of Customs personnel as well as of police forces. Read the story here. On Monday the 12th of October 2015 the British Parliament discussed whether the United Kingdom should legalize the production, sale , and use of cannabis. Check out this report from Clark French, for Cannabis News Network. The Croatian government legalised the use of cannabis for medicinal purposes on October 15, which may be prescribed to patients suffering from diseases such as multiple sclerosis, cancer, epilepsy or AIDS. The Croatian press reported that for now it will not be offered in pharmacies, but through pharmaceutical companies, EFE news reported. Following the ever-increasing public pressure on the German Federal Government, the German Drugs Commissioner Marlene Mortler announced beginning of November 2015 what just a few months ago seemed unthinkable: Germany, just like the Netherlands and Canada, will establish a Cannabis Agency in order to care for its patients itself in future. Read more here. 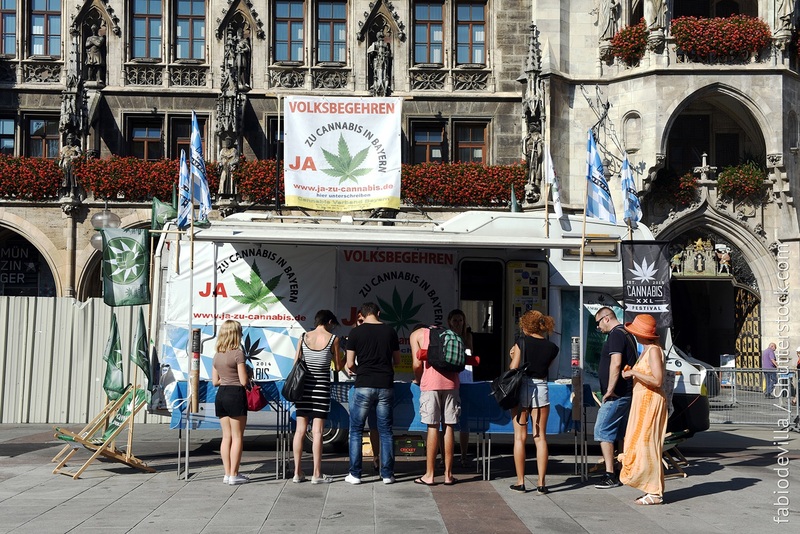 This was our update on legalization (and sadly also criminalization) efforts in Europe. Off to cannabis legalization news overseas. As it was reported in January 2015, the Conservative government had lost its attempt to prevent cannabis patients from growing the plant at home. After a unanimous decision, the Federal Court of Appeal upheld an injunction that exempts patients from an overhaul of the Canadian medicinal cannabis system. More on the subject here. Later this year, reports from Canada reached us, saying that patients are struggling to buy cannabis under current laws, and that they are turning to the black market. A study on the subject was done by the University of British Columbia. In June 2015, the Supreme Court of Canada ruled that all forms of cannabis are legal, not only the dried form. The court stated that prohibiting the possession of non-dried forms of cannabis is “contrary to the principles of fundamental justice because they are arbitrary; the effects of the prohibition contradict the objective of protecting health and safety”. Since the 24th of February 2015, cannabis is officially legal in the state of Alaska; in small amounts and for private use only. End of 2014, Alaska had the chance to vote in favor of cannabis legalization: 52% voted in favor , 48% opposed. On the 26th of February 2015 the law (so-called ‘Initiative 71’) that legalizes cannabis in Washington finally came into force. This was a measure directly approved by voters, allowing smoking, growing and possession of small amounts of cannabis, however not the sale of it. Read about further details here. Cannabis legalization efforts in Georgia were able to claim a victory in 2015, as Governor Nathan Deal signed a bill, which made medicinal cannabis legal in the Peach State. The bill, also referred to as Haleigh’s Hope Act, was inspired by 5-year-old Haleigh Cox, who has Lennox-Gastaut syndrome. On Monday the 18th of May 2015, the Texas State House approved SB 339, a bill that could lead to the approval of a medicinal cannabis extract in order to treat patients with intractable seizure conditions. Another important step forward in a short period of time for this American state. Read the full report here. Only a couple of weeks after this unprecedented move on part of the Texas House Panel, news reached us that Texas Governor Greg Abbott says no to medicinal and recreational cannabis as long as he is in charge of the state’s affairs. Only a limited medicinal cannabis bill was signed into law by him beginning of June 2015, which legalizes the production of only a single compound of cannabis, CBD, for epilepsy patients. Colorado, Washington or Uruguay – Which model works best? Uruguay, Washington State, and Colorado all re-legalised cannabis at around the same time and began to work out a set of rules for a legal and controlled cannabis market. This opinion piece on the Sensi Seeds blog gives you a good overview of what had been accomplished so far. On October 12, 2015, Governor Jerry Brown signed three bills into law, which comprise the California Medical Marijuana Regulation and Safety Act (MMRSA). This act will require licenses for cannabis dispensaries and create a new state agency to oversee the cannabis industry. Even though California residents voted to approve medicinal cannabis back in 1996, the state was missing a regulatory plan. The three new bills are being discussed in detail here. On a federal level, in June 2015, the US government has lifted restrictions in regards to medicinal cannabis. This means that research into the plant will be easier in the future. “The White House is right to lift a major barrier to conducting essential medical marijuana research,” said Kirsten Gillibrand, United States Senator for New York, in a statement. Two bills that establish an “emergency medical marijuana” program in New York have been signed into effect by Governor Andrew Cuomo in November 2015. Great news for patients, which need immediate access to medicinal cannabis. Read details on the news here. 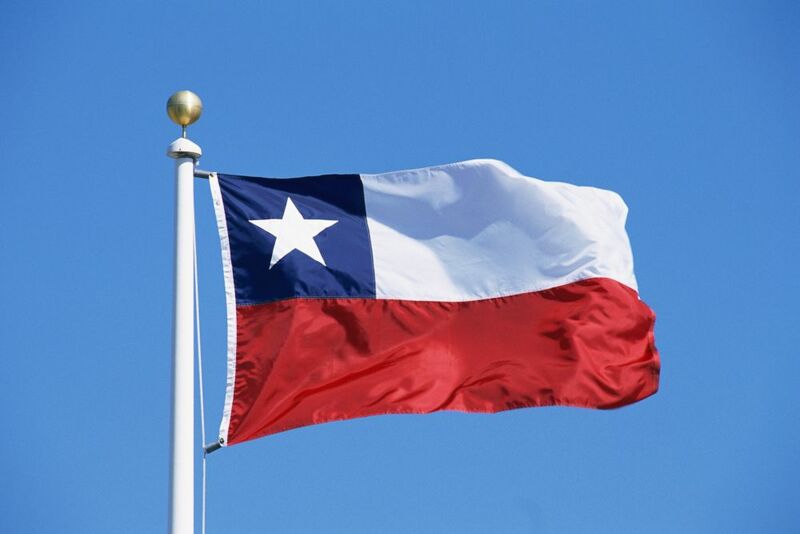 In January 2015, the Chilean government authorized a company to carry out a project of cultivation and harvest of cannabis for medicinal purposes, the second initiative in Chile. A detailed article on the matter can be found here. The Brazilian National Health Surveillance Agency authorized the use of cannabidiol to treat severe seizures, multiple sclerosis and other disorders in January 2015. The country reclassified cannabidiol (CBD) as “controlled” rather than illegal. President of the agency Jaime Oliveira espoused the fact that cannabidiol is neither psychoactive nor addictive. Read the full story here. A softer cannabis law in Jamaica, which went into effect on April 15, 2015, decriminalized small amountsof cannabis. The possession of up to 2 ounces (56 grams) of cannabis is from now on seen as a petty offense, which could result in a $5 ticket, but not in an arrest or a criminal record anymore. The cultivation of up to five plants by any household was allowed, and Rastafari adults were permitted to use cannabis for religious purposes. Take a look at our “Jamaica and Ganja: One Love, One Heart” article, if you’d like to read more. A bill that would allow adults – age 18 and older – to possess up to ten grams of cannabis and cultivation of a maximum of six plants at home was approved by Chile’s Health Committee of the Chamber of Deputies beginning of March 2015. Only 4 months later, further good news from the Latin American country reached us: The country’s Lower House of Congress approved medical, recreational and spiritual consumption of cannabis. The bill was to allow Chileans to grow up to six plants at home as well. Beginning of May 2015, Puerto Rico’s governor Alejandro Garcia Padilla signed an executive order to authorize the use of medicinal cannabis on the island. Only days later, it was reported that smoking cannabis was not to be allowed, because “smoking marijuana is not being contemplated as part of a medical treatment”, said Justice Secretary Cesar Miranda. However, the government will allow patients to access cannabis derivatives, which can be inhaled or used orally. Latin America has surprised us of late with the huge steps it has taken towards legalizing cannabis. José Mujica opened Pandora’s Box and, at a time when regulation was in no-man’s land, the citizens of Uruguay wasted no time in responding and showing their support for their former president. Comparable with the domino effect, word spread like wild fire. Consequently, the vast majority of Latin American countries now back effective regulation and decriminalisation of cannabis. This article addressed developments that had reached us from Puerto Rico, Brazil, Uruguay and Ecuador. 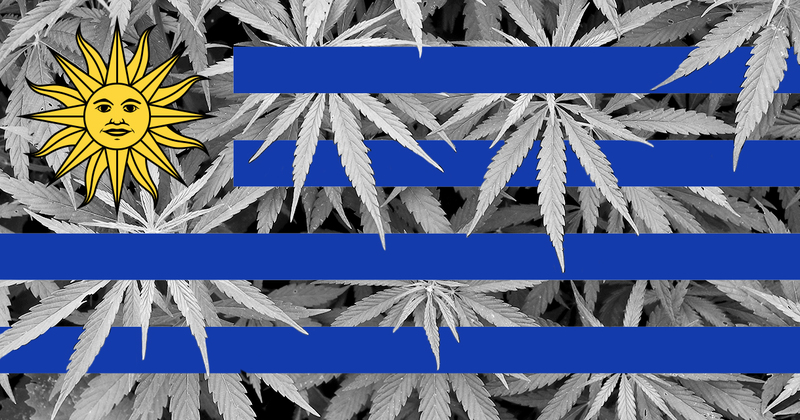 In October 2015, Uruguay, the first country in the world to fully legalise cannabis, had taken the last step: The permission of growing commercial cannabis. The government permitted two private companies to grow cannabis. It was also announced that cannabis will be for sale in pharmacies in 2016. Here are the details of the story. In November 2015, several news reached us from Mexico. First, the Mexican Supreme Court opened the door to legalizing cannabis on November 4, delivering a pointed challenge to the nation’s strict substance abuse laws and adding its weight to the growing debate in Latin America over the costs and consequences of the war against drugs. Then, after the Supreme Court ruling, President Enrique Peña Nieto says ‘we need to have a debate’. And thirdly, the former Mexican president Vicente Fox says that the country will legalise all drugs within a decade. Mexico is definitely worth keeping an eye on. Colombia’s government plans to legalize the cultivation and sale of marijuana for medicinal and scientific purposes, officials said on November 12 2015. The law will regulate everything from licensing for growers to the eventual export of products made from cannabis, Justice Minister Yesid Reyes said. In July 2015, news reached us that, in the future, Israeli cannabis patients don’t need to buy their medicine from growers and distribution centers anymore, and that cannabis will soon be made available in pharmacies. Also, more doctors will be able to prescribe medicinal cannabis. The decision by the Supreme Courts still has to be made. 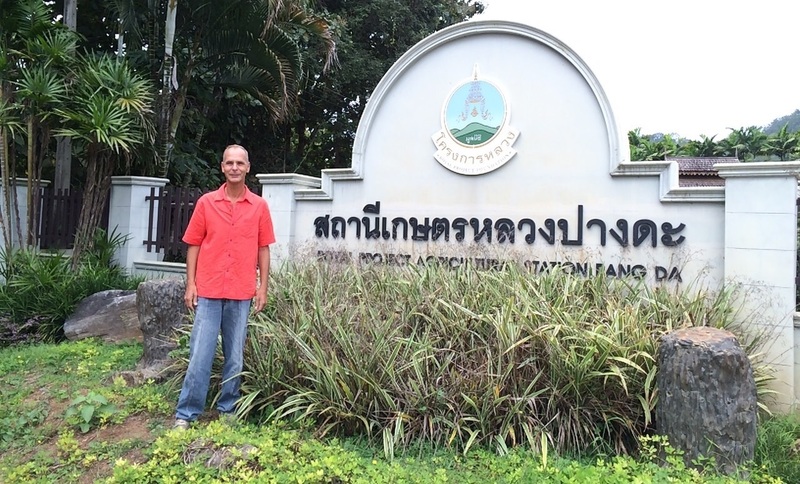 On the 19th of September 2015, the Thai Highland Magazine organised an information day about hemp in Thailand. Thailand has set up royal initiatives to investigate hemp and initiated a program aiming to develop a hemp seed strain suitable for industrial use. The program which started over 10 years ago involved the participation of foreign institutions, including breeders from the agricultural university of Wageningen in the Netherlands and has recently come to an end. Read the story, written by Alan Dronkers, here. On 6 October 2015, the parliament of the Australian state of Victoria discussed a report that seems to pave the way for medicinal cannabis. On the basis of the report, the state government is determined to legalise a number of medicinal cannabis products. This is a serious step forward for a country that has struggled with the issue of legalisation of medicinal cannabis and recreational cannabis consumption for a long time. Read our report here. Time and again, news from Australia made it over the ocean, claiming that the Australian Senate Committee recommends a medicinal cannabis bill. Progress is in sight. Take a look at our extensive article “Progress in Oceania as well: Cannabis in Australia. Part I” and “Part II”. Yes, the header is correct. The political leaders of this Middle Eastern country are considering cannabis legalization. Why? Because they are hoping that a new political approach to drug control would help them with medical problems related to drug use and militarized anti-narcotics strategies. Take a look at the news from October 2015. Looking back at 2015, Sensi Seeds can state that quite a few steps towards cannabis legalization have been undertaken worldwide. Several initiatives have been arranged and revitalized . Let’s hope that the hard work of activists, clubs and associations as well as cannabis organizations and politicians will bear fruits in 2016. The plant deserves it! Let’s make it happen! 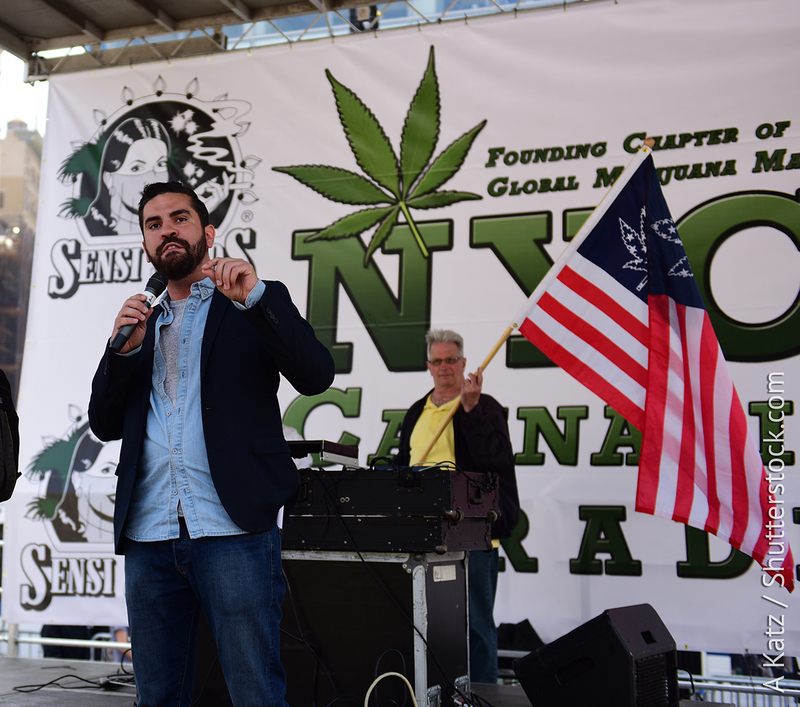 The post Cannabis legalization – what happened in 2015? An overview appeared first on Sensi Seeds English Blog.